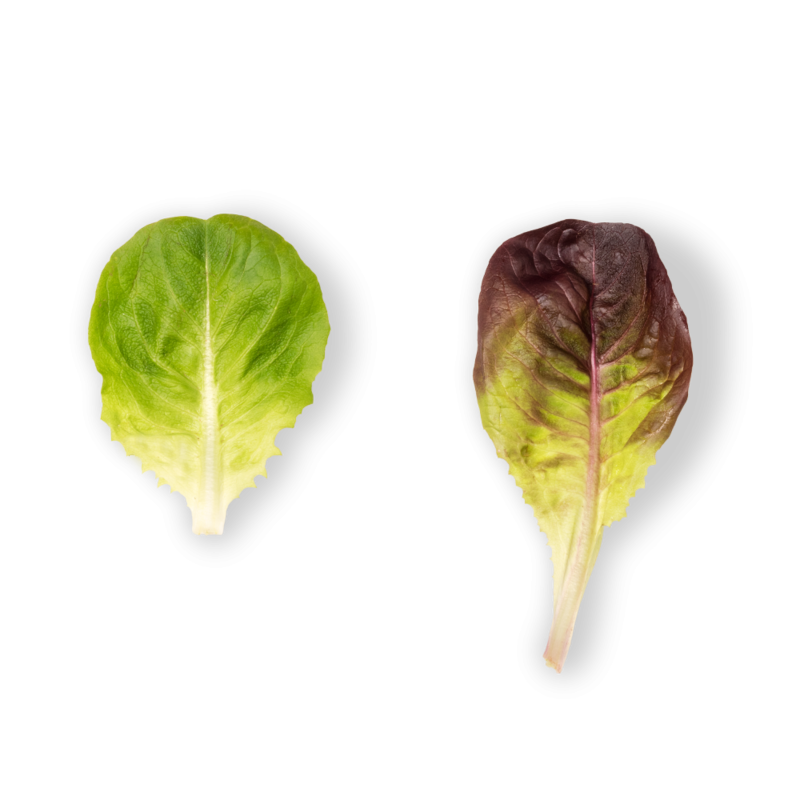 It is a lettuce that has between two and four times more leaves than a common lettuce. 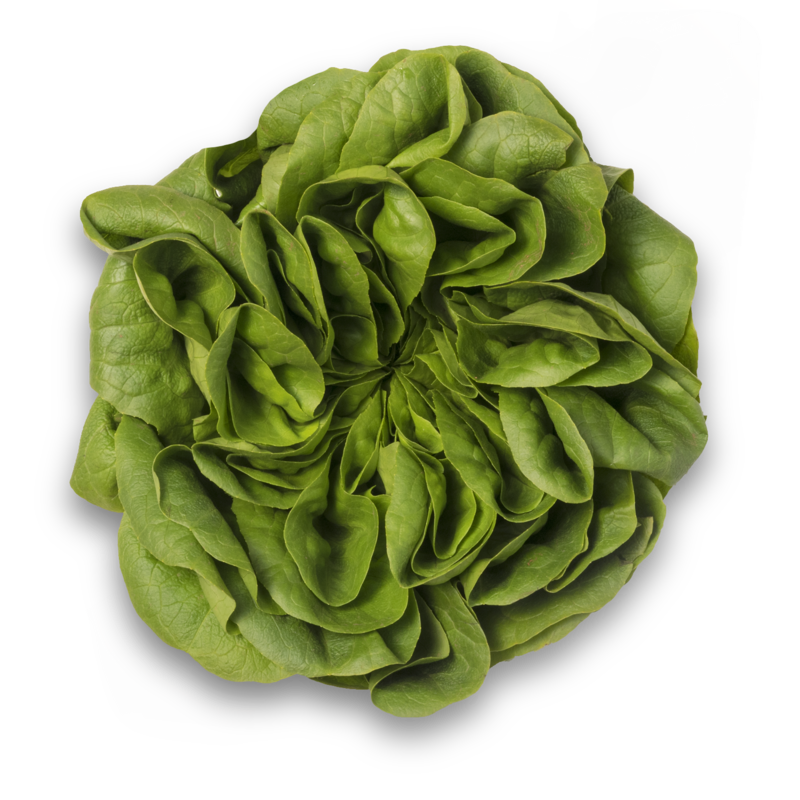 It’s leaves have the same size and a characteristic rounded shape with a very soft texture. Its heart is compact and bulky.